Another revelation in the June 2010 Northfield Entertainment Guide. On page 25 is an ad for Pan Pan (Facebook page), the 4th restaurant of Norman Butler’s 1001 Solutions, LLC empire. 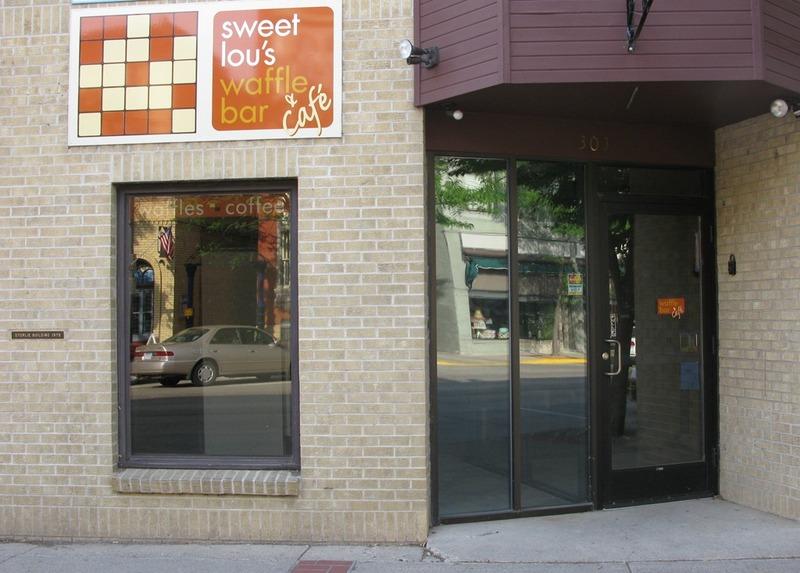 Location: 303 Division St, former home of Sweet Lou’s Waffle Bar & Cafe. I cannot wait. I prayed for this, honestly. I love Thai coffee and Asian noodles, esp. Pad Thai. I hope Norm does a good job with this, cuz if he does I’ll make him a richer man. 🙂 I shall be looking for authenticity. Hang in there folks… I will be one of the first in line as well. Looking forward to some Pad Thai. Pan Pan Cafe closed for good this week. Nfld Patch story here; Nfld News story here. What’s your theory about why it didn’t make it? Resident Dean Sorenmann has posted his thoughts in a comment attached to the Nfld News story here.